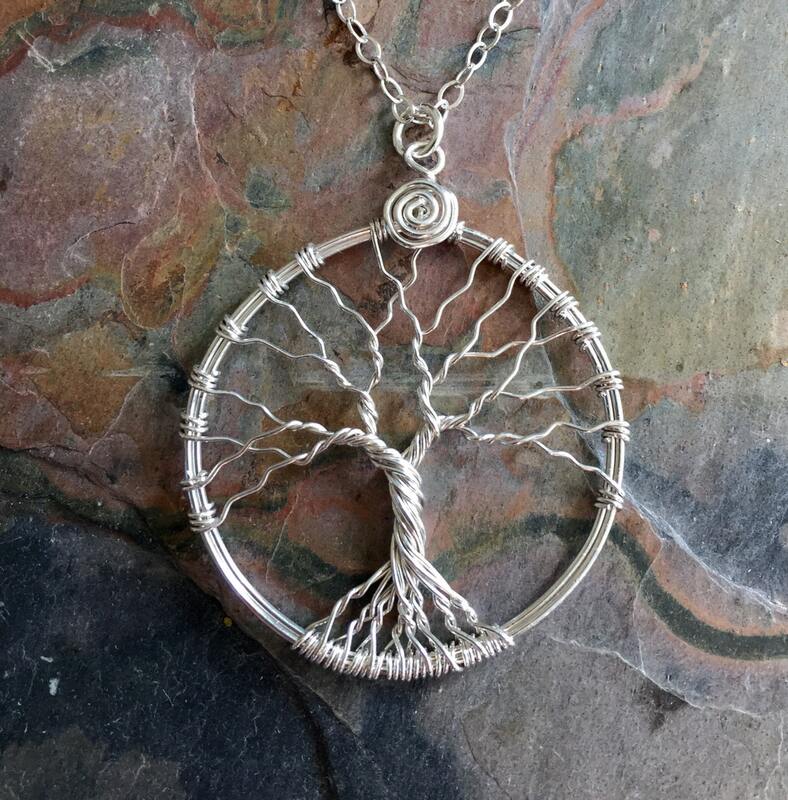 This listing is for the .925 Sterling Silver Tree of Life Pendant Necklace with Sterling silver chain. All the components are .925 sterling silver. 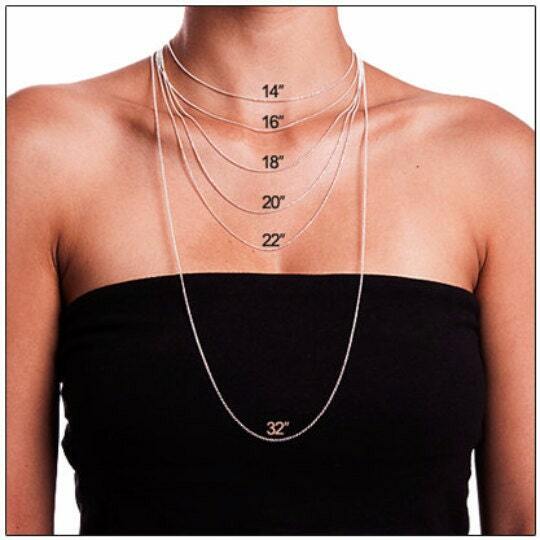 ~~The pendant measures 1.50 to 1.60 inch in diameter. This beautiful pendant comes with a .925 sterling silver cable chain & finished with a lobster clasp. 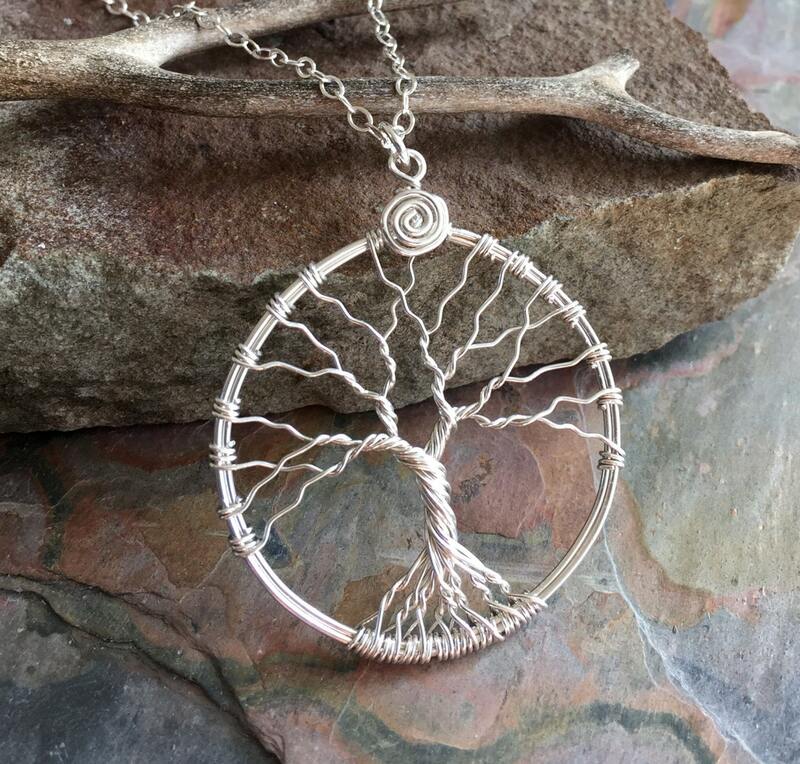 ~~Each pendant is handmade, so please allow slight variations from the shape of the branches and placement of the stones as shown. 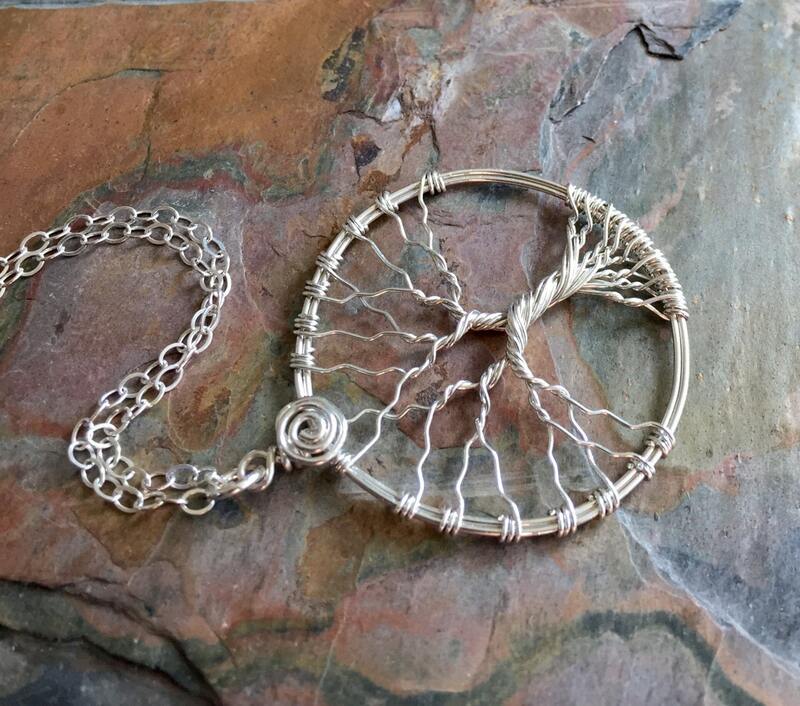 This necklace is beautiful, well made and so unique. I bought to give as a gift, but hope to purchase others. Recommendations for care of this necklace included and appreciated. Exceeded my expectations. Much more significant piece than I expected. It is lovely. Thank you.